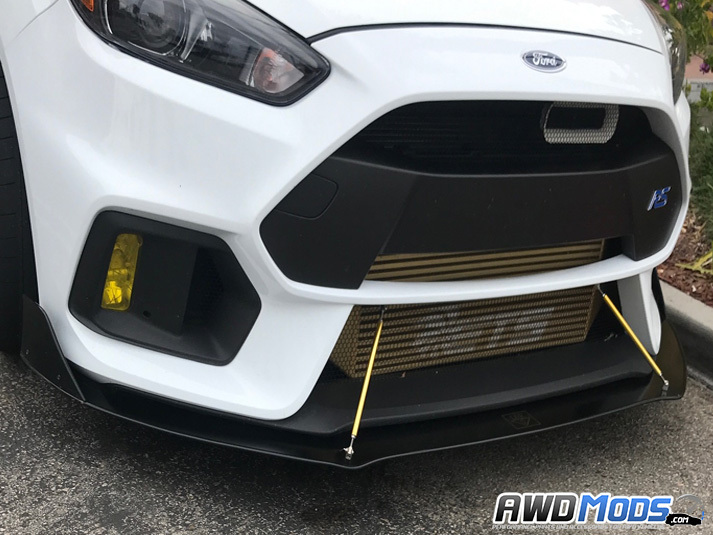 Which Front Splitter Looks Best On the RS? HELP ME PICK!! 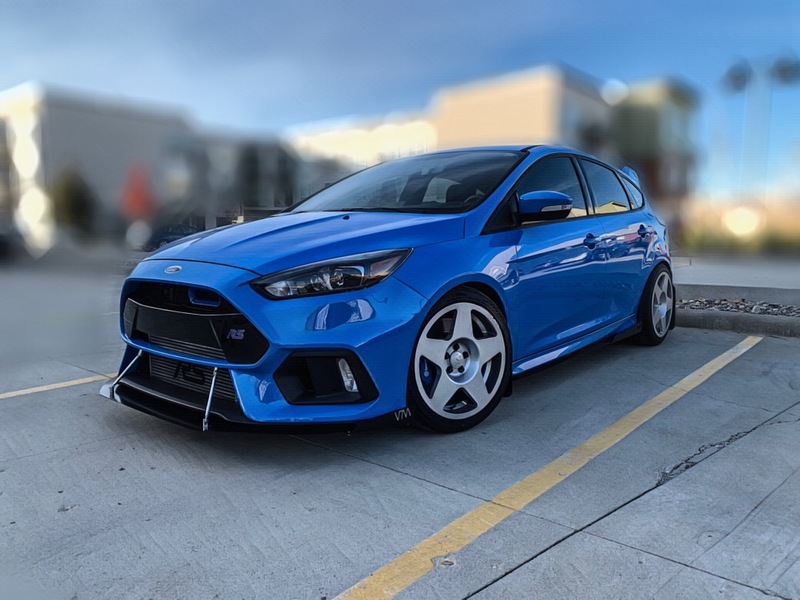 Thread: Which Front Splitter Looks Best On the RS? HELP ME PICK!! Just ordered my wheels and got my air suspension. Last edited by idarewrek; 02-16-2019 at 08:31 PM. are you seriously asking the forum to shop for you? WTF man. Pick the ones you like, and make a poll or something. Do your own searching. Stiletto, mikesk, fbaltona and 1 others like this. damn, what a jacka$$ response! I am asking for suggestions on what people "personally like" as their favorite and everyone's response is subjective. OBVIOUSLY, I have done my own research, but there might be something I missed and someone else has seen. I am asking the "RS Forum Community" and if you aren't willing to participate, then move on to the next thread. crepr12 and Soap like this. Well, in all seriousness @idarewrek it shouldn't be what we like it's what you like and are willing to install on your ride. I believe what @Momo was trying to say bluntly is a lot of members ask the forum what one should do. Personally, I go with my gut or add a poll like what's been suggested. If you're wanting to go over the top get with @GETREKT and his certain flavor. 320icar, GETREKT, NorCal_RS and 3 others like this. I am going with the side ones as well but not the rear, might just wait and see how it looks and go from there. I also am a carbon fiber nut so I will wrap with CF to complete the look. Which one are you thinking of getting so far? Last edited by RS GoD SaLo; 02-17-2019 at 11:40 AM. Totally get it, but its the thread I created for my own reasoning. By no means am I asking anyone to choose a kit for me . Simply asking others what they like and in the process of having a discussion of what others like or may not like could sway my decision to change my mind to go in a different route. I appreciate your response tho! Nice, I like this front and side setup from Vega and looks similar to the you're getting. I have a few others in mind. There is a local company to me that makes kits but looks simple for the amount of money they are asking for. That's understandable. Some of us get a little cranky from time to time and have to tell the kids to turn down the music or get off our lawns. Help me pick my birthday part!!! Can somebody please tell me who makes this front lip/splitter or similar?